Peter Scazzero is one of the best thinkers out there when it comes to the importance of emotional health. His first two books, Emotionally Healthy Spirituality and Emotionally Healthy Church have been significant books in this area and have helped to launch an entire Emtionally Healthy Spirituality movement in churches. 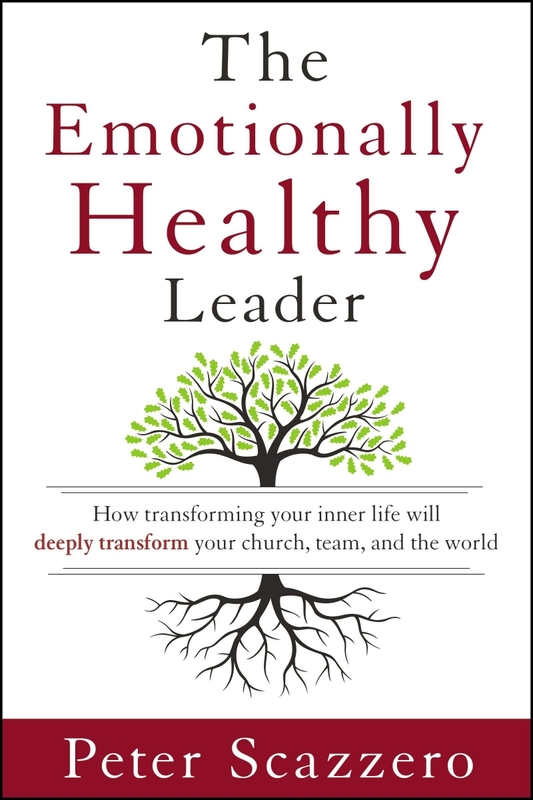 Pete's latest, The Emotionally Healthy Leader, brings the principles of emotional health directly to leaders, showing them how to develop a deep, inner life with Christ, examining its profound implications for surviving stress, planning and decision making, building teams, creating healthy culture, influencing others, and much more. The book officially launches June 30, 2015, but if you preorder between now and then you can get access to additional free content through Faithgateway.com. Even better, order the print edition through Amazon and for a limited time you can get the Kindle edition free through Amazon's MatchBook program. Older PostWhat is Memorial Day?